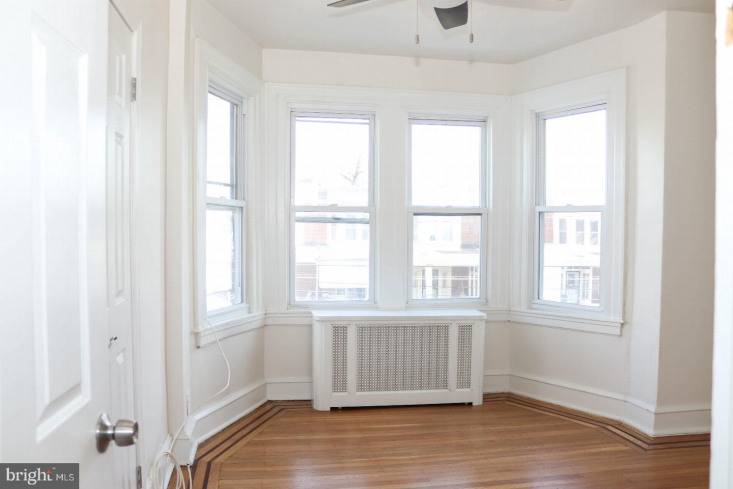 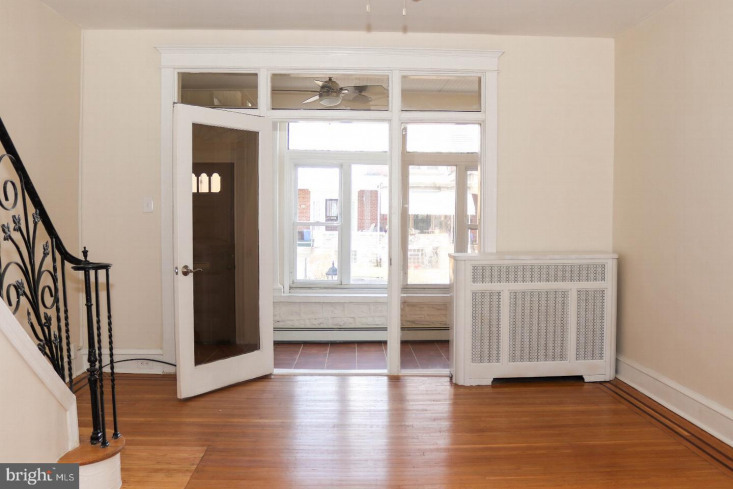 This row home is 3 bed 1.5 bath. 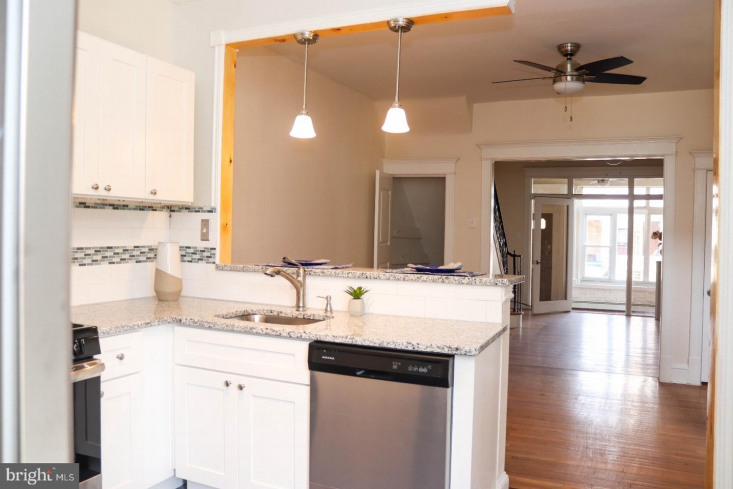 The features include: open kitchen, dining room, living room concept layout. 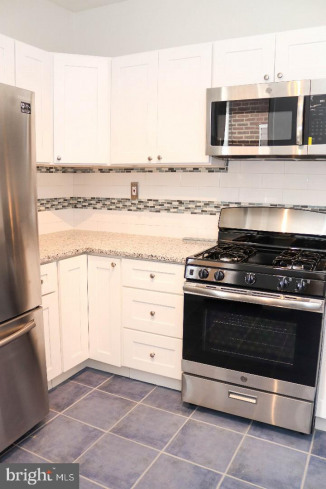 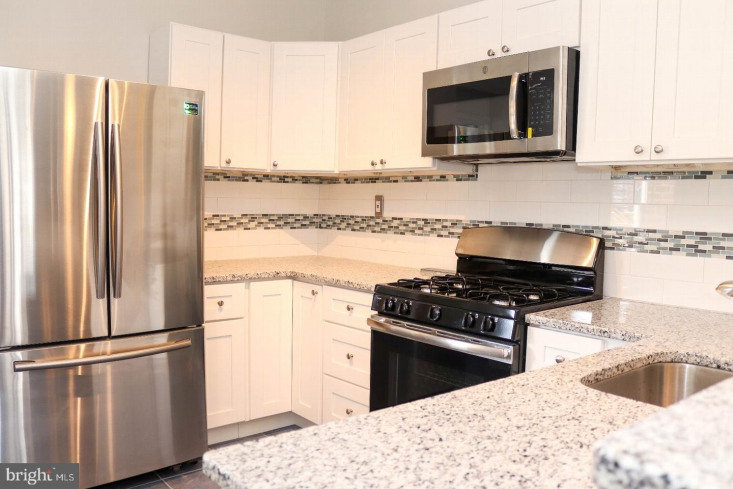 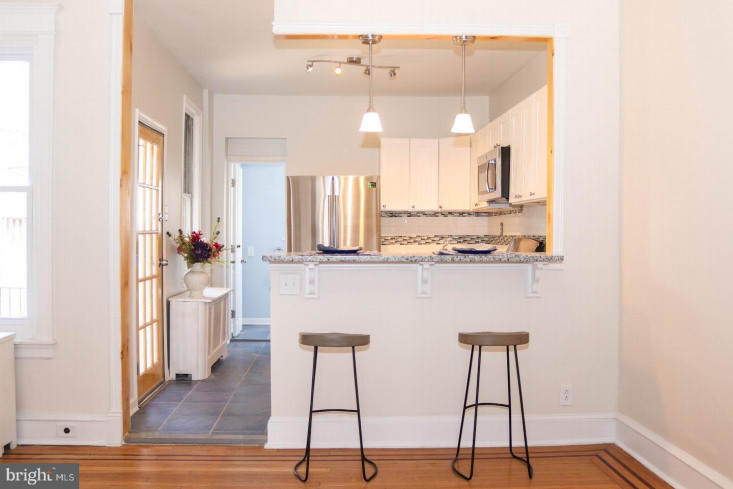 Renovated kitchen includes all energy star stainless steel appliance package with dishwasher, gallery style refrigerator, four burner gas stove and range, over range microwave. 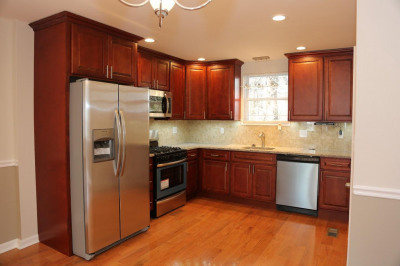 Granite counter tops in kitchen with tile flooring. 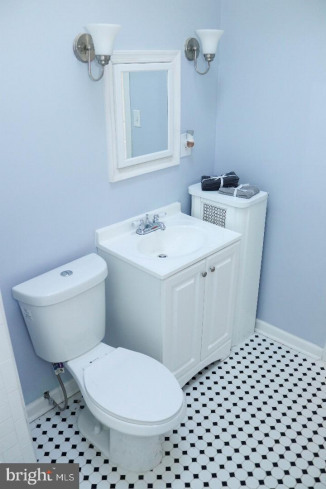 Powder room on first floor. 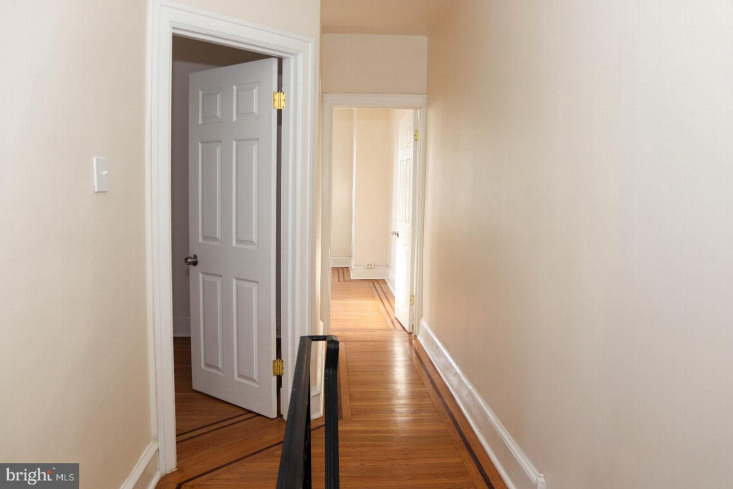 Refinished original hardwood flooring throughout first and second floors. 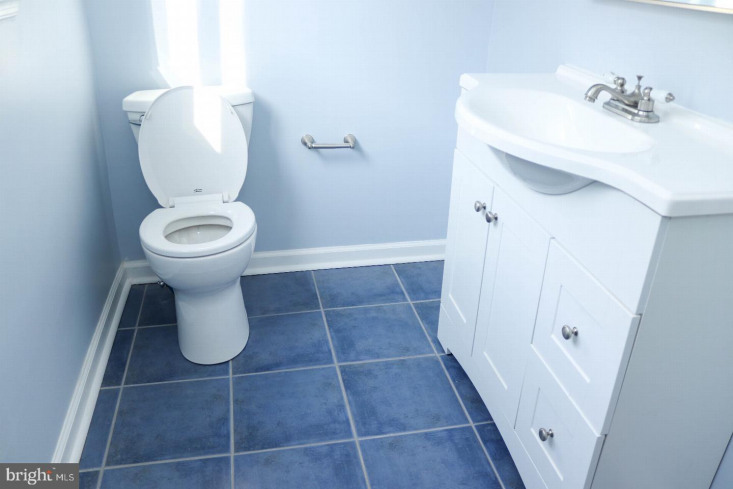 Updated second floor full bathroom, 3 bedrooms upstairs. 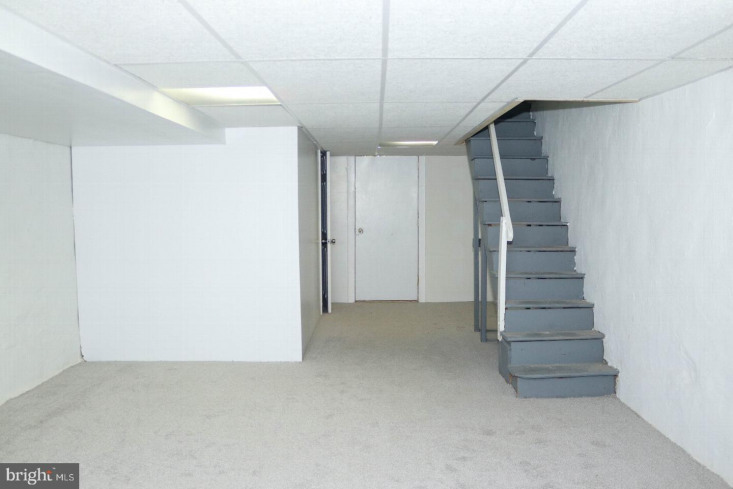 Finished basement with washer/dryer hook ups and attached garage. 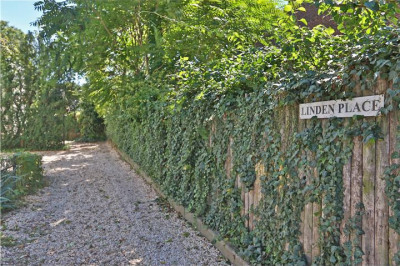 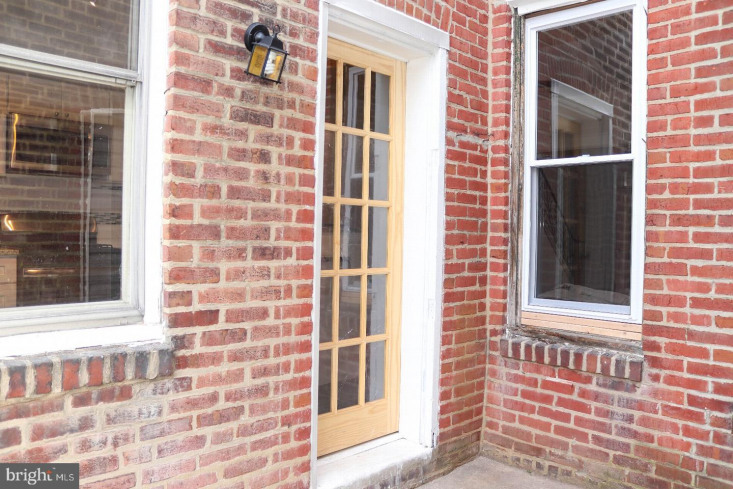 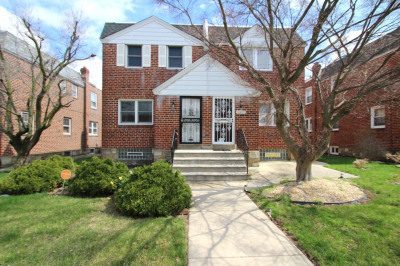 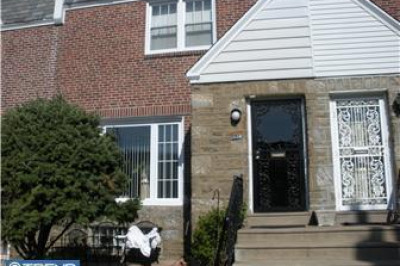 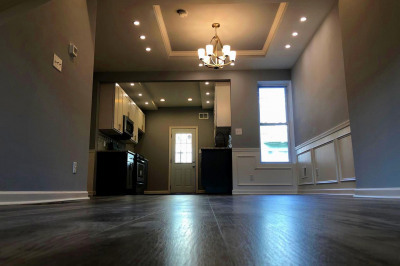 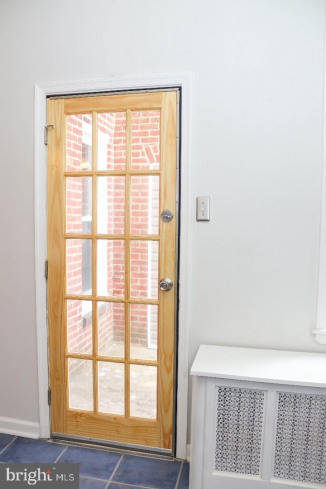 Located on a quiet row home lined street in West Oak Lane with an elementary school at the end of the street.